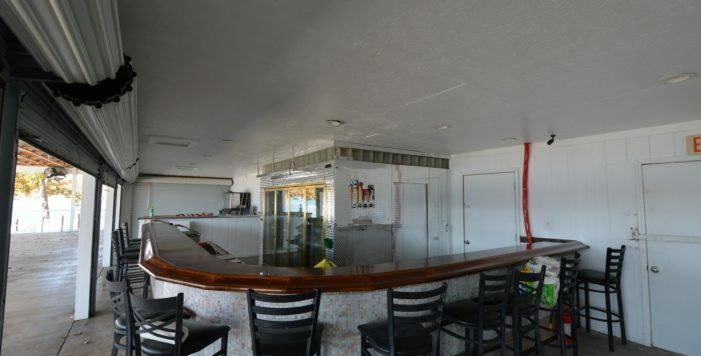 Where All the Action Is! 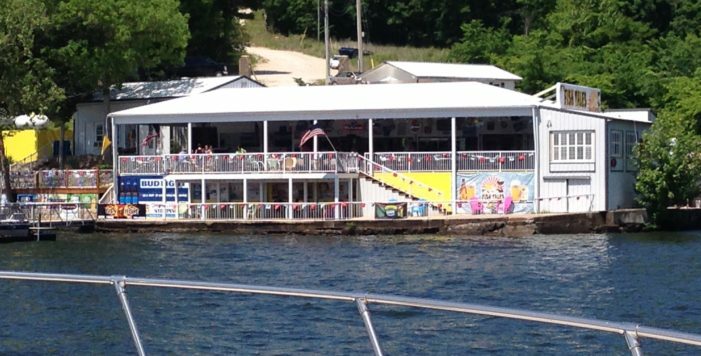 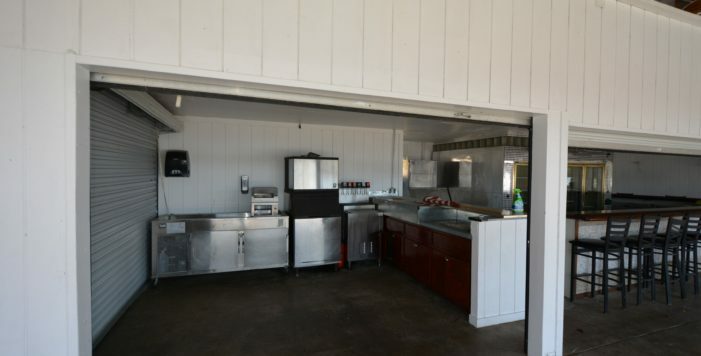 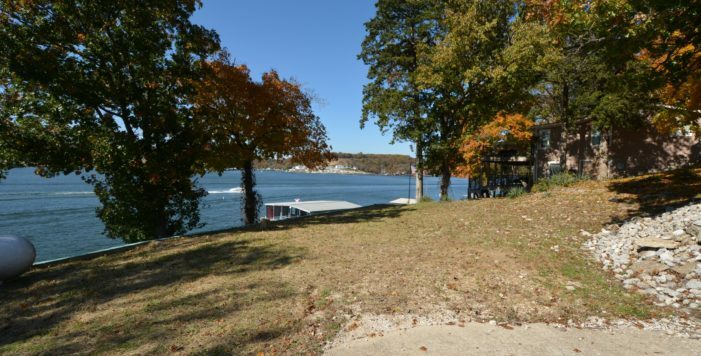 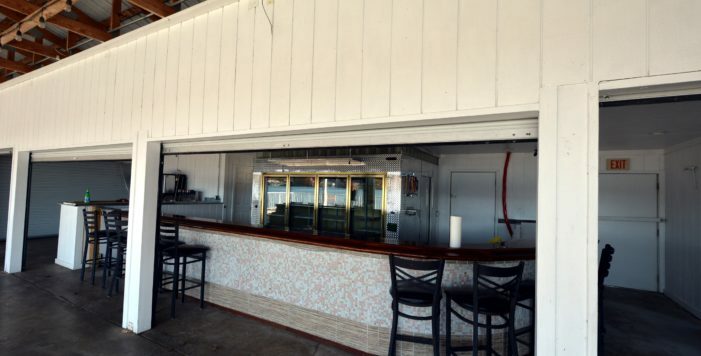 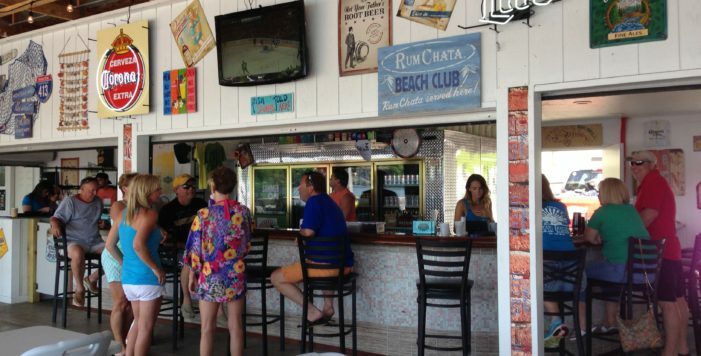 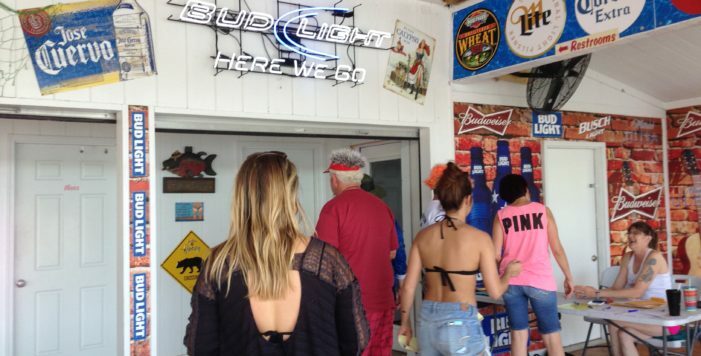 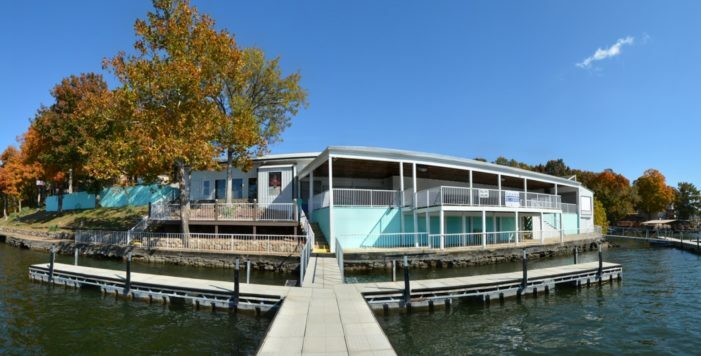 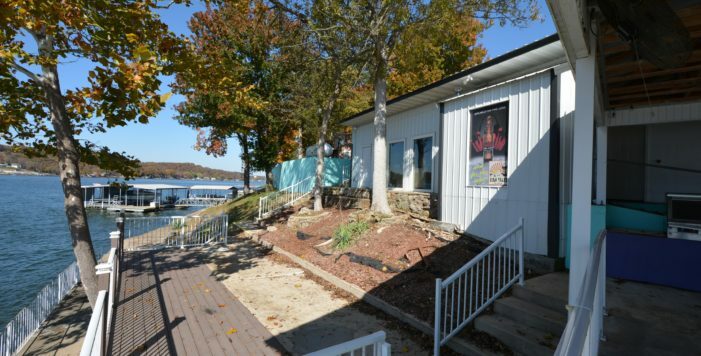 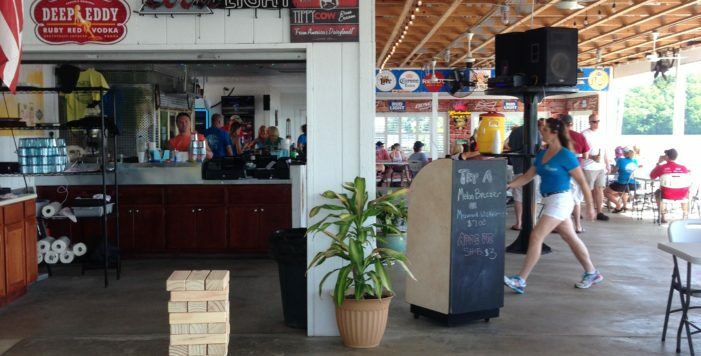 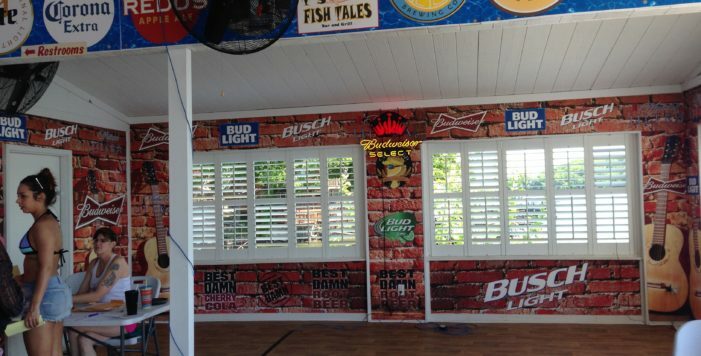 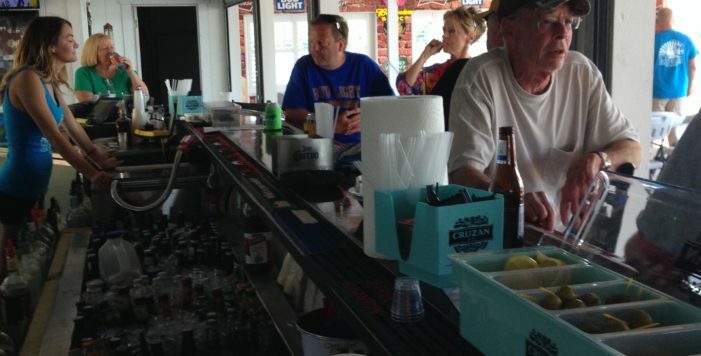 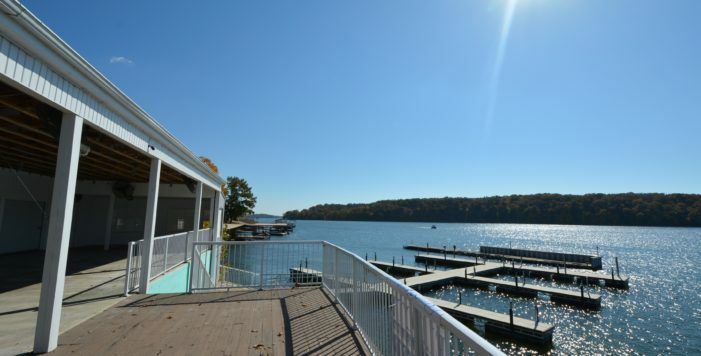 Updated 3000SF Lakefront Restaurant/Bar at Gravois Arm 6MM, Turn Key ready with almost new docks to accommodate up to 20 boats and breakwater in place. 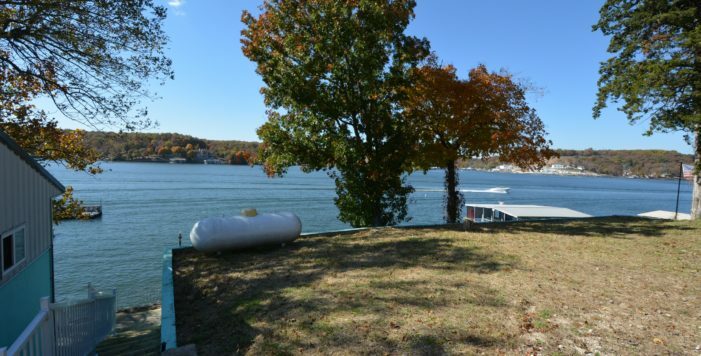 455’+ lakefront with Seawall & 1.65 +/- gentle acres including lakefront and second tier lots, plenty of room to grow. 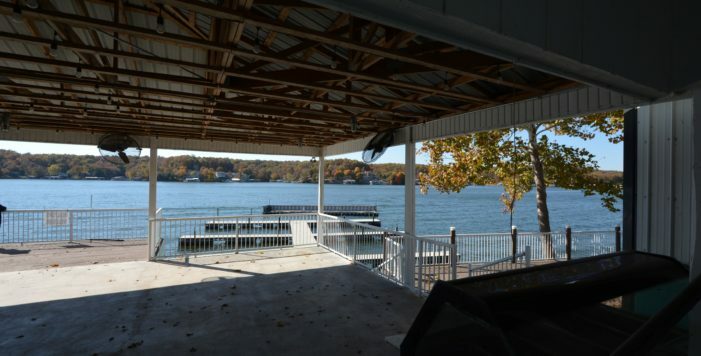 Updated Plumbing & Private Water Well System, New: electrical, 3 bathrooms, decks, safety railings and lighting. 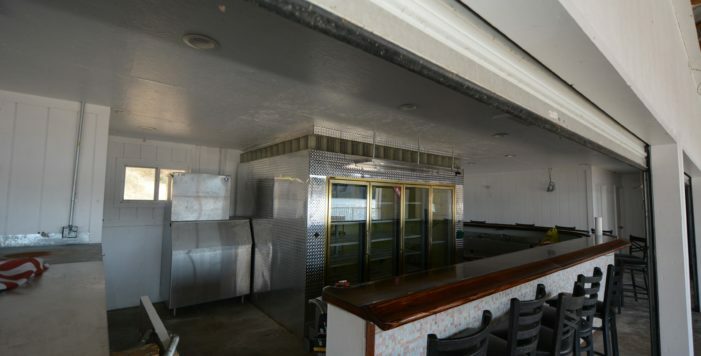 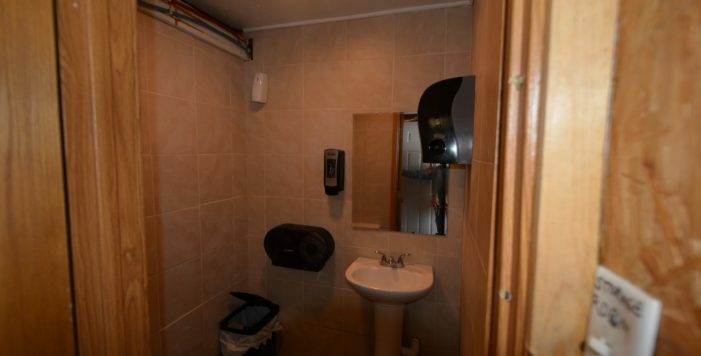 Includes restaurant equipment, up to code fire suppression system, new glass tiled bar, State approved Treatment Plant, new exterior paint, new heavy-duty ceiling fans, new drywall and kitchen wall surfacing. 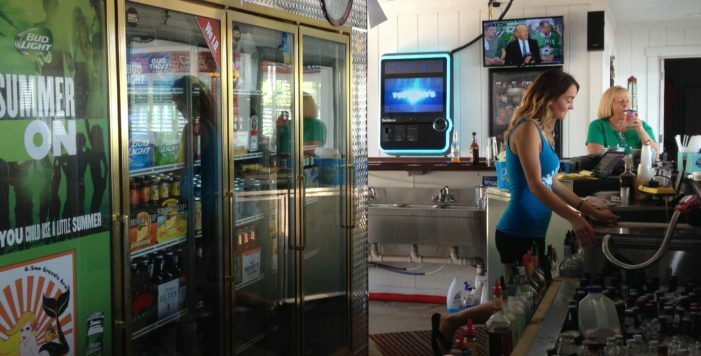 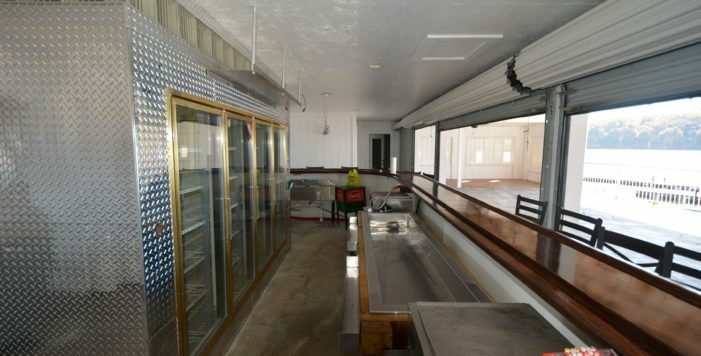 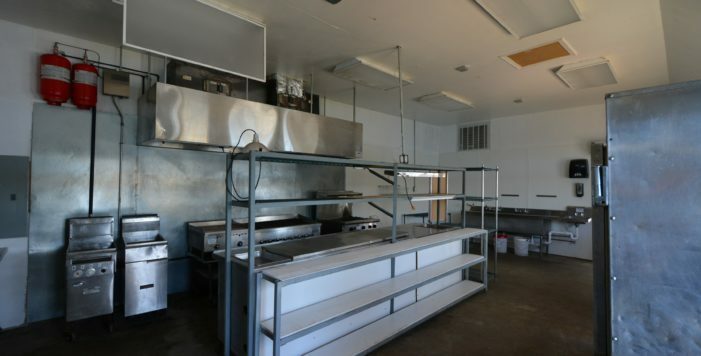 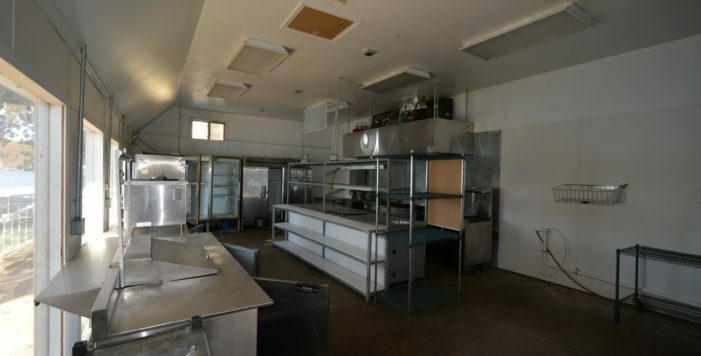 Includes Bar Cooler, all new refrigeration system and bar equipment. 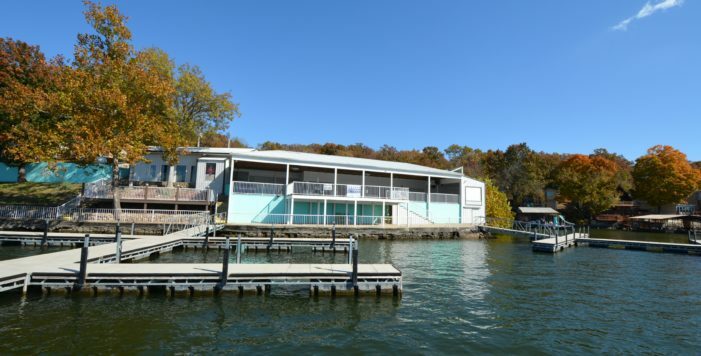 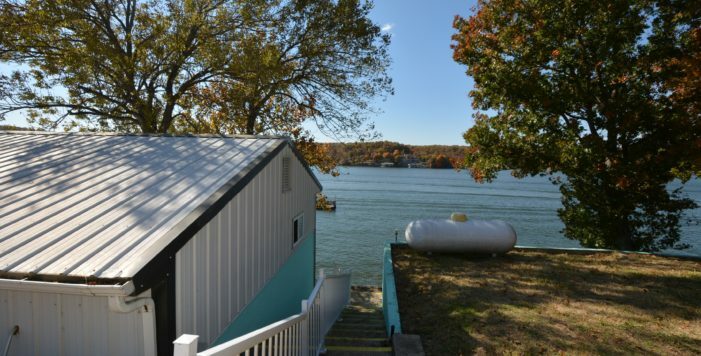 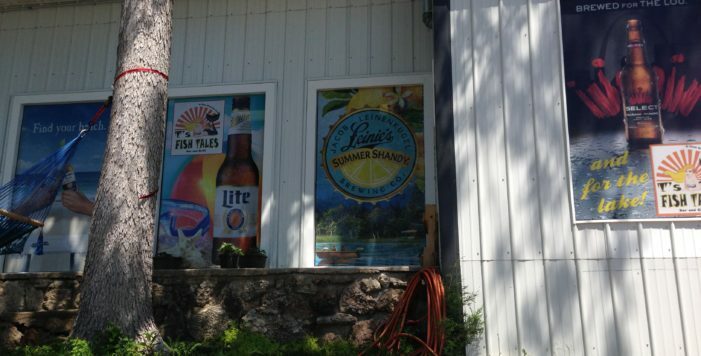 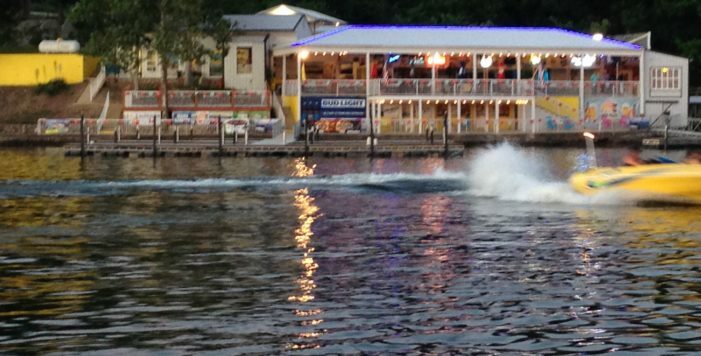 Located in one of the Lake’s most popular boating area destinations.